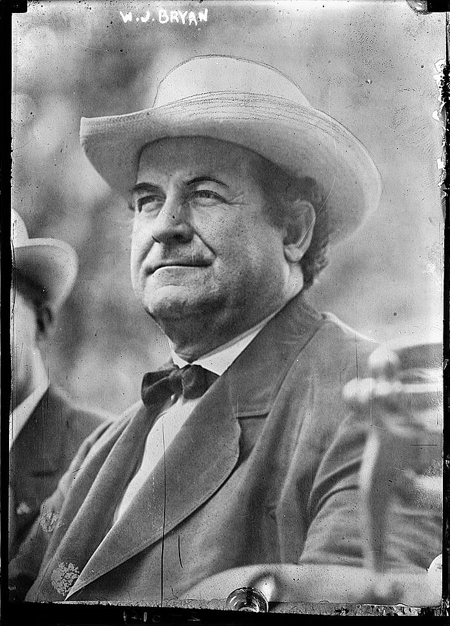 Today in History–March 19–the Library of Congress features William Jennings Bryan, born on this day in 1860. Famous for his oratorical skills, Bryan served two terms as a U.S. representative then ran for president three times. Although unsuccessful, he did serve as President Woodrow Wilson’s Secretary of State. Learn more by visiting the Today in History section, then clicking the links below to discover more about this determined man known as the “Great Commoner”.